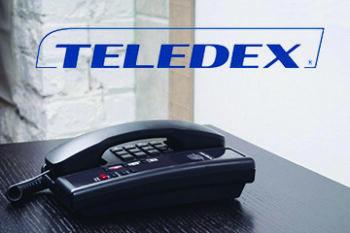 hoteltelephones.com is a leading UK-based hotel telephone supplier – do click on our About Us page below to find out more. 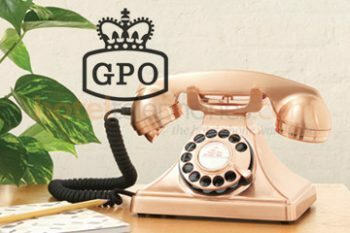 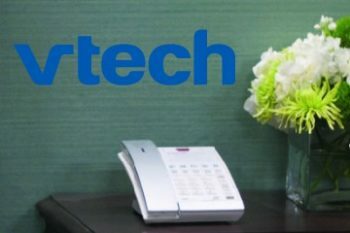 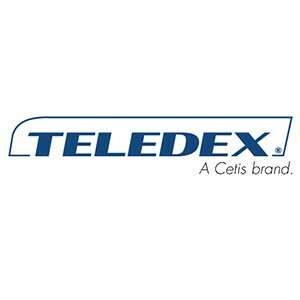 For over 2 decades, we have been looking after clients large and small, giving excellent prices on an extensive range of hotel telephones from leading manufacturers, all from our warehouse in Ipswich, UK. 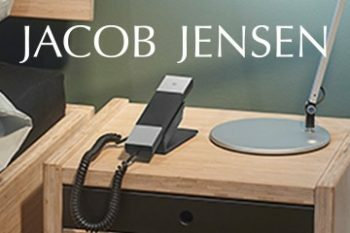 To order – please take time to find your perfect product and add to your “Wishlist”. 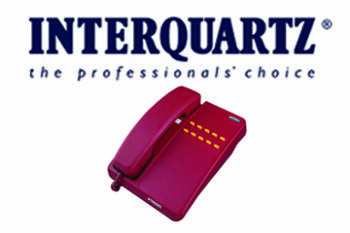 We will then email a quotation so that you can then place your order. 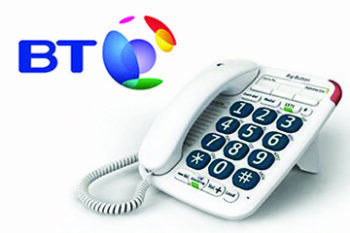 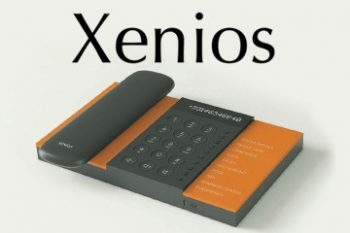 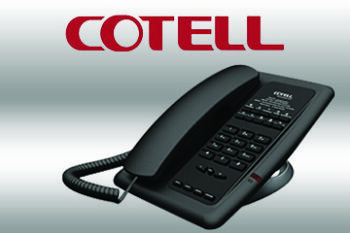 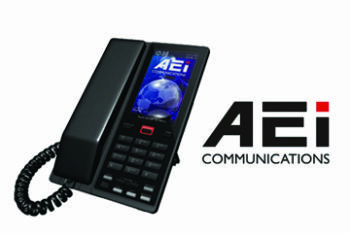 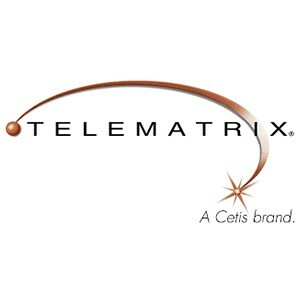 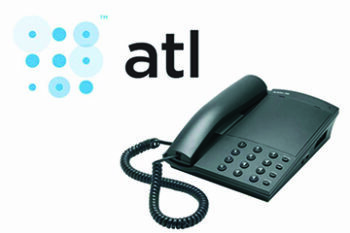 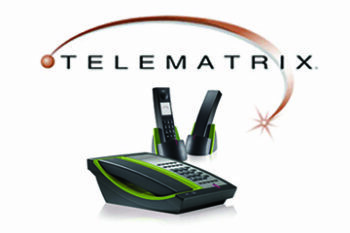 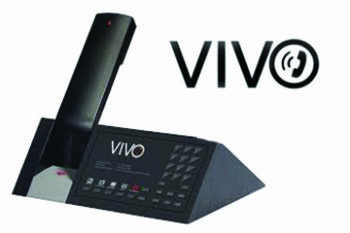 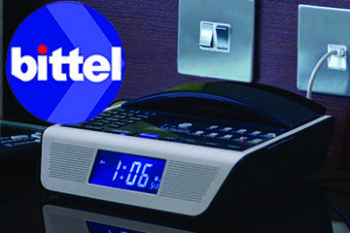 We supply hotel telephones to all sizes of companies from small boutique hotels to large groups. 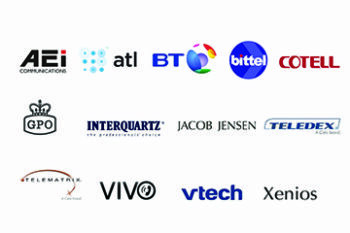 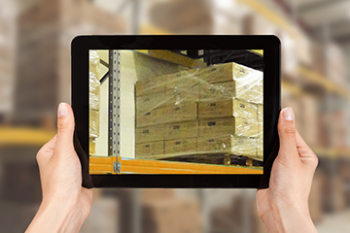 Our experienced team can also offer professional advice on existing and emerging technologies – do get in touch. 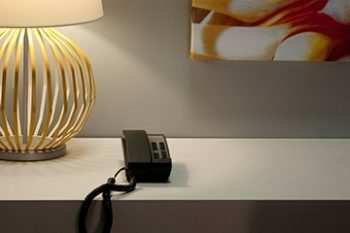 – dedicated to hotel groups with multiple brands.